Mitchell’s wool fat Traditional Shaving soap, Is 120 g of shaving pleasure. So very English, this Is a product of the Industrial north. Also 120 g so you can fly with this high end soap that has a great story behind It. Mr Mitchell a chemist In the Bradford area, noted that workers from the local wool Industry had very soft hands. He realized this was from the lanolin In the wool. Also fat based traditional shaving soap was not new, but Mitchell was to extract the fat from the wool and not the animals meat. Which Is a renewable kinder process. 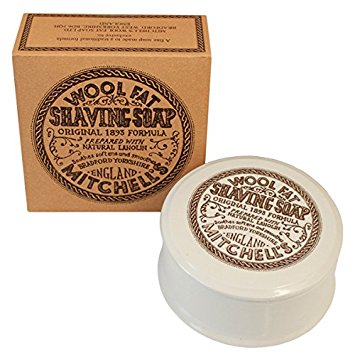 In 1893 Mitchell’s wool fat traditional shaving soap was born. The scent Is woody, with a hint of lemon. The lather for a traditional shaving soap Is great. Also competing with most shaving creams on the market. Your safety razor or Gillette will glide through the lather and take a close shave to your skin. Our personal experience Is that a shaving soap or shaving cream Is very Important In the shaving, perhaps more so than the hot water. A good traditional shaving soap penetrates the beard growth and holds the warmth. Mitchell’s wool fat Traditional Shaving soap Is a strong product that Is entrenched In English Industry. 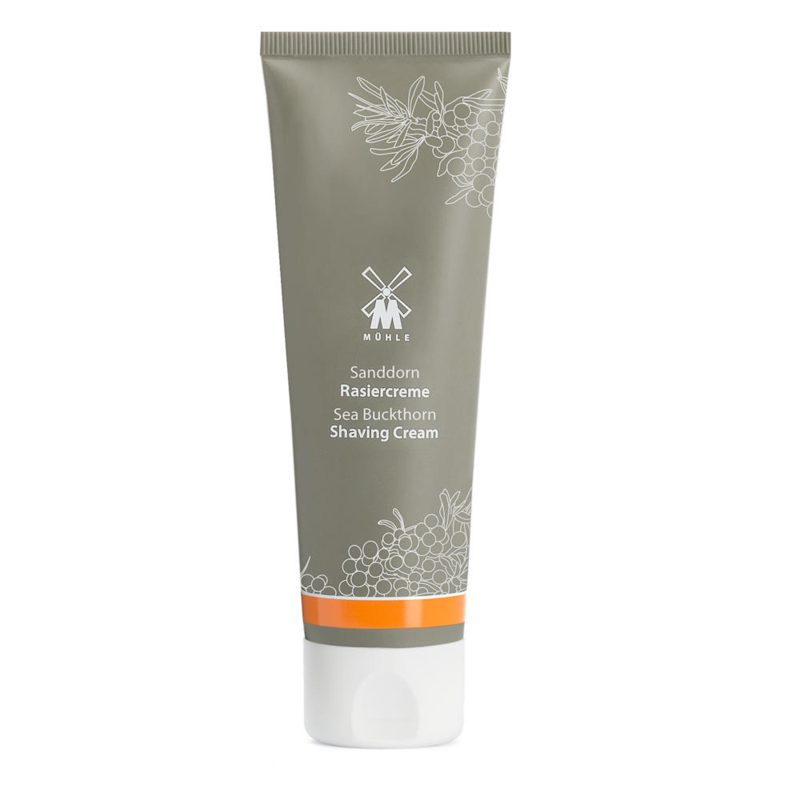 Also the fact that It contains lanolin really softens the face. 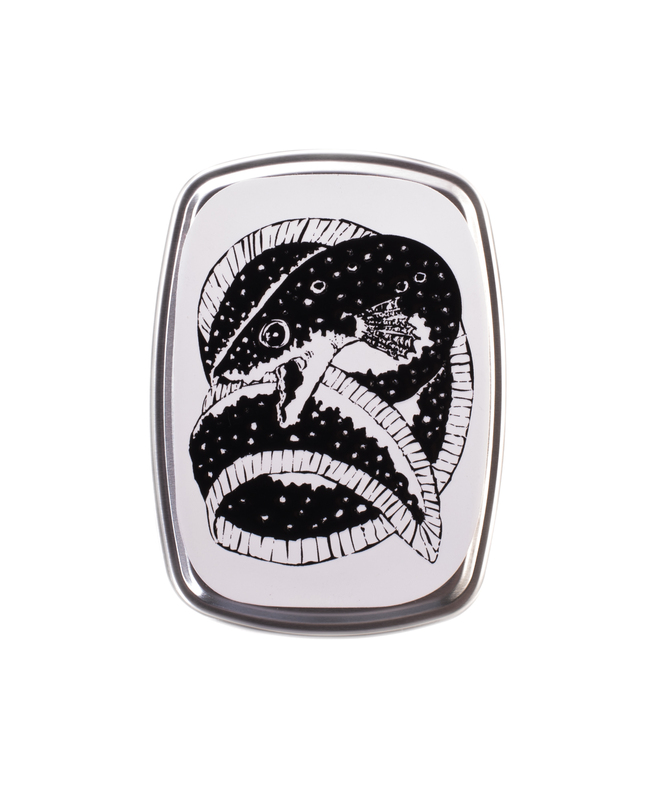 Presented In a ceramic bowl, this Is a high end product and It is so well branded. 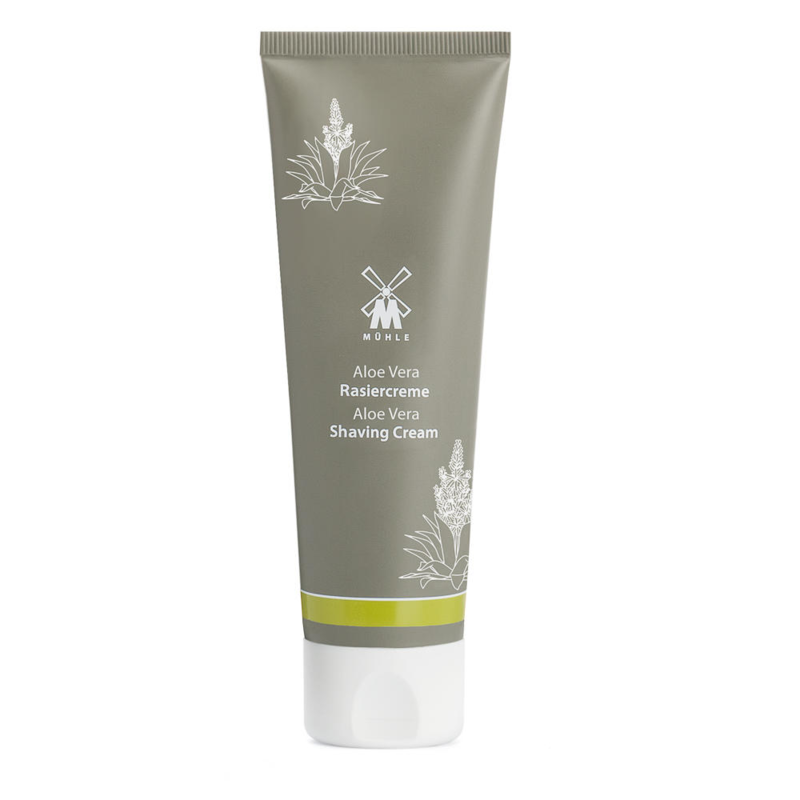 This Is a great accompaniment to any shaving set. We at Edwards love Mitchell’s English roots, and the fact It is still a small family run business. 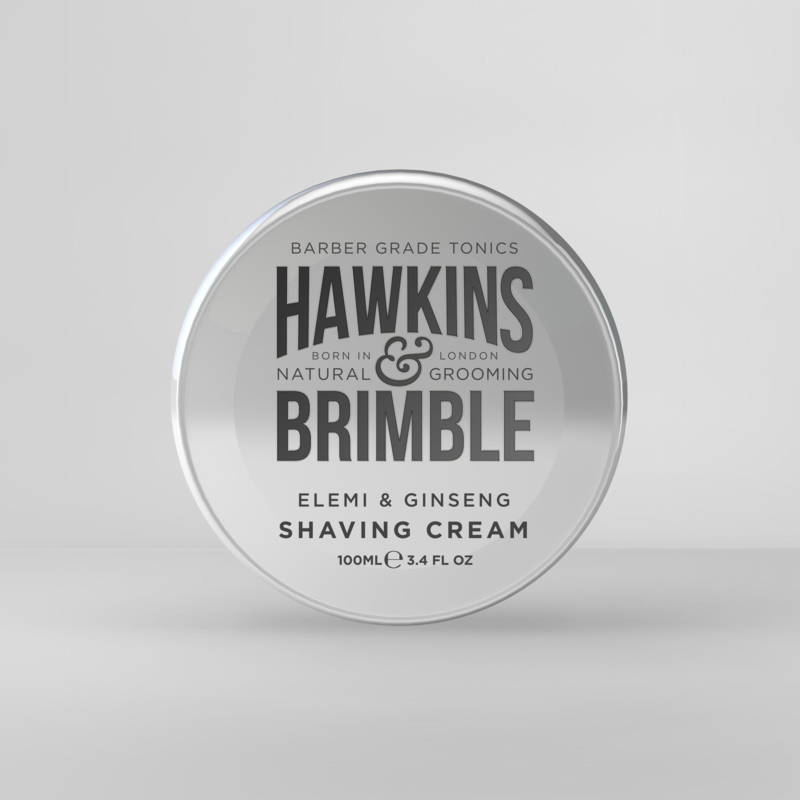 who’s traditional shaving soap Is In high demand. Free delivery on this shaving soap Is a great deal, we will carefully pack It and deliver It by the following day. Providing you are mainland UK. Otherwise a fare freight cost.